Yesterday the sale went public! Yay! 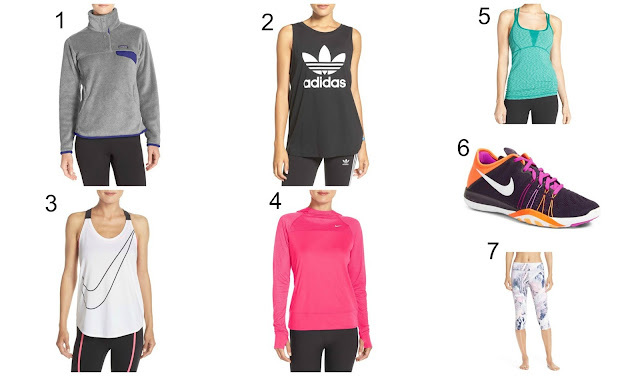 Today, I am finishing up my favorites from the sale by sharing with you all my choices for athletic wear. This seems all too fitting as right now I am running with a good friend of mine as we train for our Half Marathon we are completing in October. Personally, I could use one of each of these. Especially the shoes, I'll need to be investing in some here in a minute so they can be all broken in for October's run! It's nice to have fun new clothes for running/working out, helps to keep me motivated. When I think of all the cute new clothes I get to wear while doing any sort of workout it just makes me happy and wanting to do the work! Is that just me or is it universal?! Well, that wraps it up! What are your favorite workout pieces from the sale?! Heck, what are your favorites in general?! I'd love to hear them in the comments! It's that time of the week again! It's Fitness Friday here on the blog and I have to say today's post has me so excited. 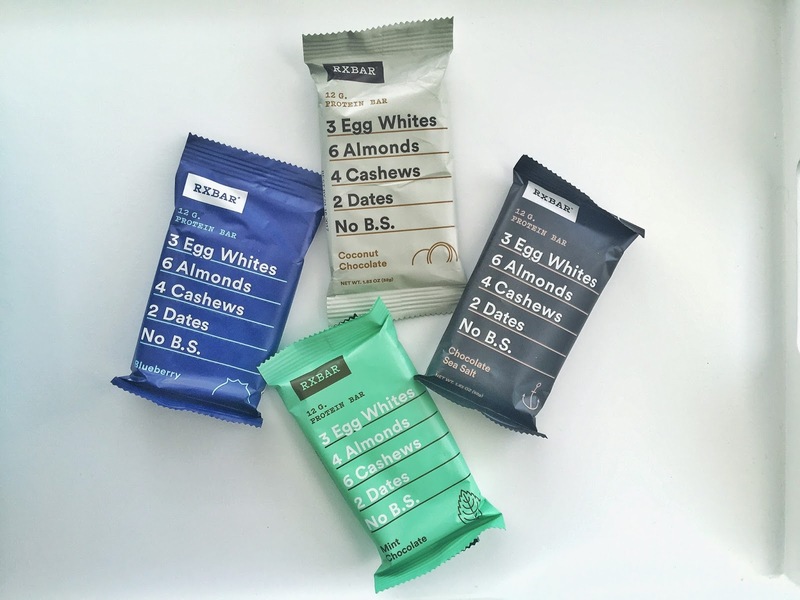 I have tried many different protein bars in my time and I have to say I've never been truly satisfied or happy with any of them. I was lucky enough to try one of these bars a few months back and I have to say I was so impressed that I needed to get more. 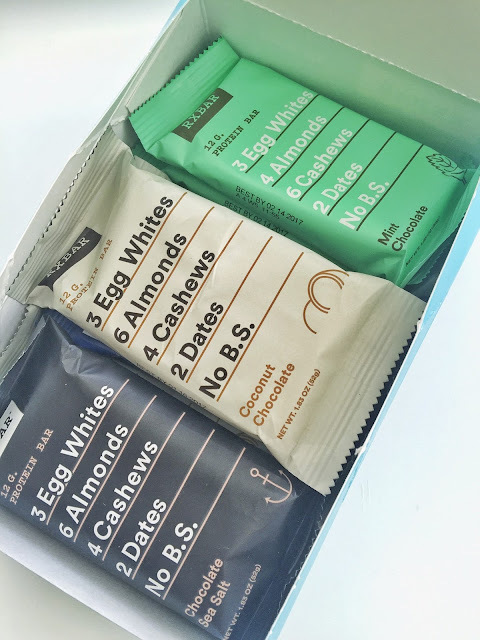 I was so excited about the opportunity to team up with RX Bar and share with you all the amazingness that these bars contain. First and foremost they have very few ingredients, all of which you can pronounce and immediately know what they are. Personally, that is a huge plus in my book! They proudly show that their products contain NO B.S. and again, huge plus! I love to find products that not only taste good but I can feel good about eating them. They have so many different flavors to choose from, here are a few that was able to sample. If you are interested in trying out a protein bar that won't leave your mouth feeling dry and chalky, but leave you feeling full and satisfied, go on and grab yourself an entire box now OR you can head to your local Trader Joe's as they just became available in every Trader Joe's across the country! Let me know if you're trying them out OR if you've had them in the past, I'd love to hear feedback!! We're almost there! The Nordstrom Sale opens up to the public in just a couple of days and in preparation I am sharing with you all just a few, okay more like twenty, more of my favorites that I can't wait to go and try on! 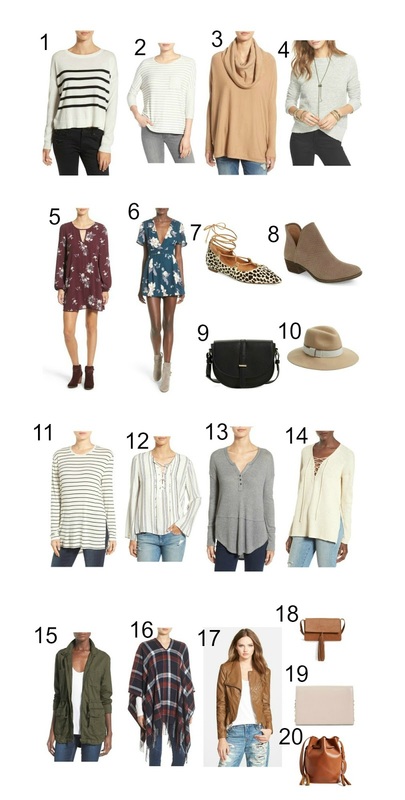 I've seen a lot of these options on other bloggers who already have their items from the sale and their raving reviews just makes me that much more anxious and excited for Friday!! I'm just so excited to shop this sale, who else is with me?!? I would love to hear about your favorites as well, let me know in the comments! 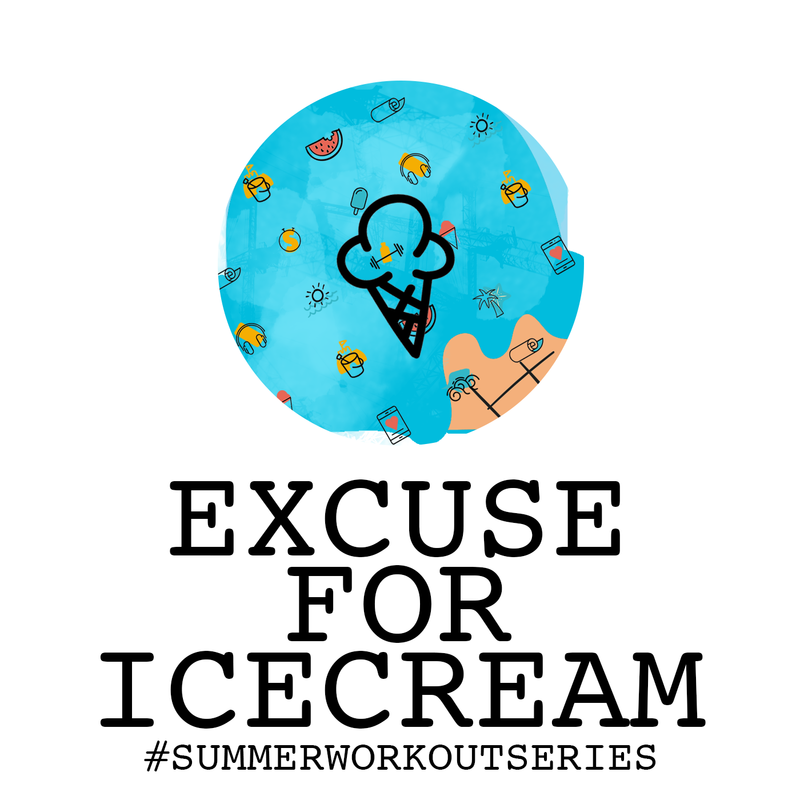 Summer Workout Series : National Ice Cream Day! So, yesterday was National Ice Cream Day and in honor of such a glorious day we are highly encouraging you all to go back to last week's post and try out the workout that will absolutely have your muscle's SCREAMING for ice cream! I'm telling you, if you are ever in the St. Louis area you HAVE to check out Ted Drewes, they are without a doubt the best place to get ice cream in town! I hope you enjoyed our journey and I really hope you try out and enjoy the workout!!! 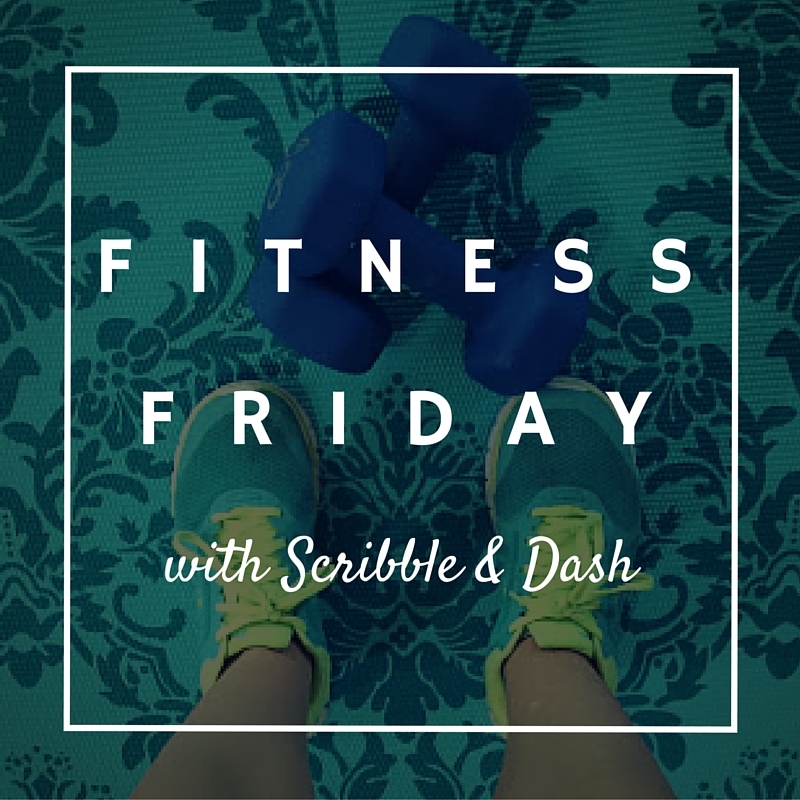 Go DOWNLOAD THE APP and add this CUSTOM WORKOUT to your feed! !